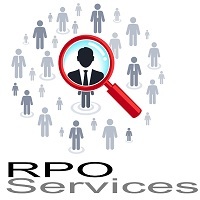 Since inception in 2013, Yes Tech Solutions Inc. is actively involved providing RPO services to both small and mid-sized companies by an outstanding recruitment process. The need of RPO arises when volume of hiring requests increases and HR departments do not have enough bandwidth to cover all the requirements. In this situation, we step into your structure to boost the recruitment process. With our services, we aim to lower your cost and reduce filling time while maintaining consistency and uniformity within the workforce. Contact us anytime to know more about our services, as our customer care is available 24/7. We are based in Kolkata (West Bengal, India).